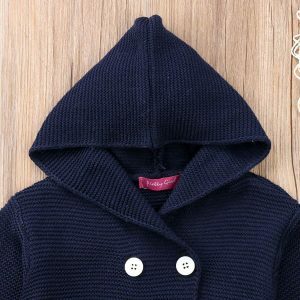 Due to manual measurement, there may be 1-3cm difference. 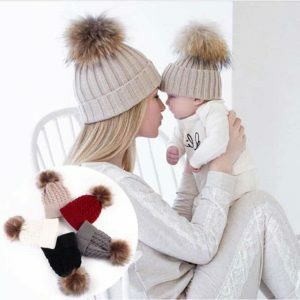 High quality set for the cold days. 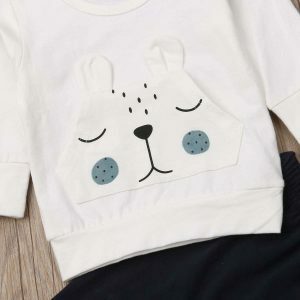 Cotton blend, very cute and attractive design. 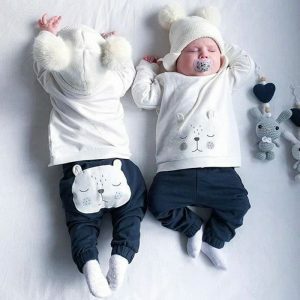 Your sweet baby will be like a star from a cartoon world . 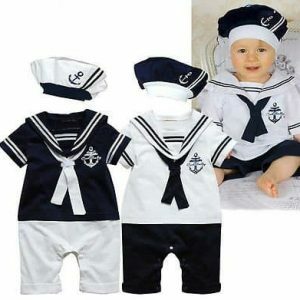 100% cotton this costume will be the perfect choice for your little captain. 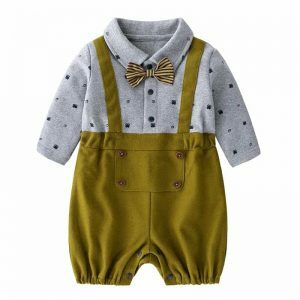 Attractive and fashion design, suitable for special occasions. 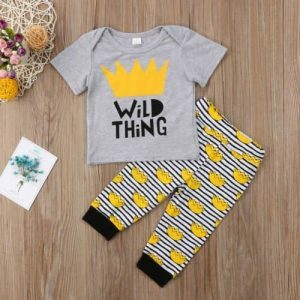 New fashion outfit for Wild girls and boys. 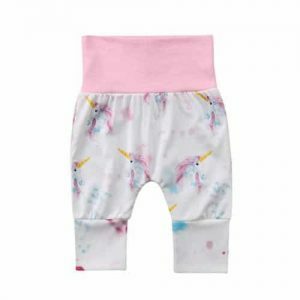 Cute application, modern design and comfortable cotton blend which take care for the soft skin of the babies. 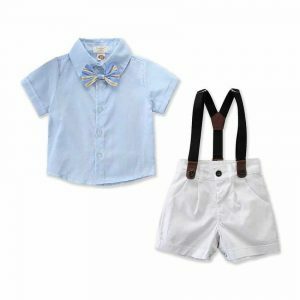 If you want your little boy to attract a lot of attention in the summer this cute set will turn him into the most wanted gentleman. 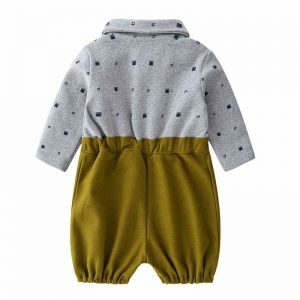 Cotton blend, fashion style. 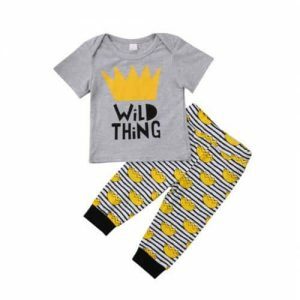 These anti-slip ankle high socks are in the must have list for the secure and comfort of your little spider. 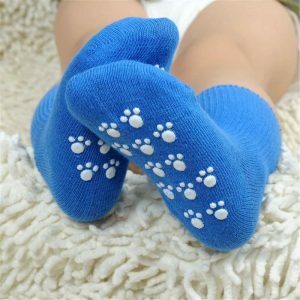 They have anti-slip effect to avoid injury during laziness and walking experience. 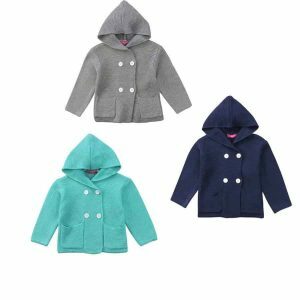 High quality coat jacket for your little lady or gentleman . 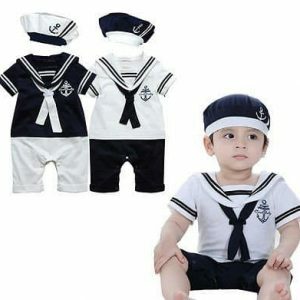 Attractive garment, which besides comfort offers style for your child. 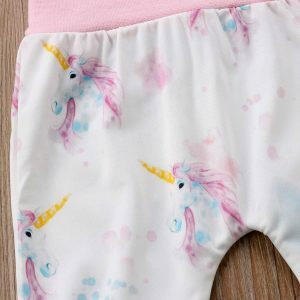 Made from cotton blend ,fashion vision. 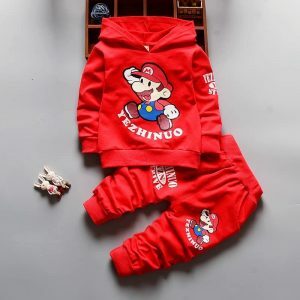 Are there any Super Mario fans? 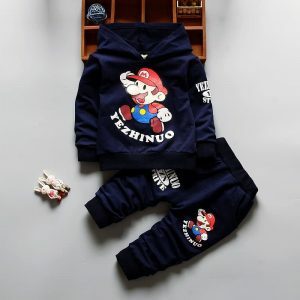 Super fresh and fashion Super Mario set is suitable for your little boy’s comfort and style. 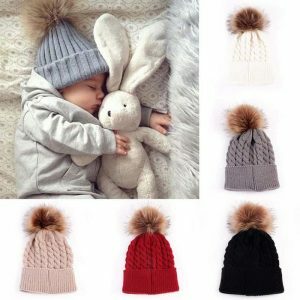 You can choose our cute set in different colors. 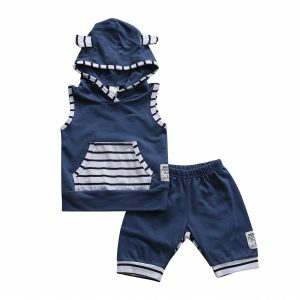 Cute bear hooded sleeveless baby set for your infant. 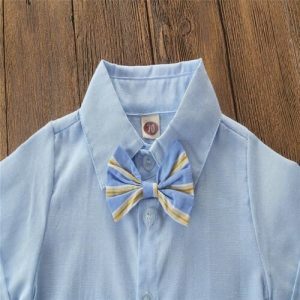 Cotton blend and modern design, comfortable for everyday and every occasions.